I finally got round to downloading Razer Surround – a software solution for surround sound through stereo headphones. I have some great Roccat Kave 5.1 headphones on my gaming rig but I was curious as to whether a software only solution would work as I do sometimes game “elsewhere”. TBH I didn’t expect it to work. Wow… Razer Surround works amazingly well for me – even using a £5 pair of ear buds. It worked so well I downloaded the software again just so I could make the optional donation to the charity Razer are supporting. Multiplayer gaming can lead to beautiful and unexpected moments as you interact with real humans in a virtual world filled with weapons, vehicles and funky environments. I’ve had my share over the years including variations on the scenario below – but alas I don’t run video capture when I play. Thankfully this chap does. Enjoy! The one things that never changes when it comes to “the wonderful world of cloud computing” is… that everything keeps changing. I have previously posted about my negative first experience with the OnLive service for delivering Windows based games (Cloud Computing is full). Ultimately I never did get on with OnLive – but to be fair to OnLive, the only Windows games I play are first person shooters where the difference between 50ms and 200ms of lag and 30 frames per second and 60 is the difference between winning and losing. 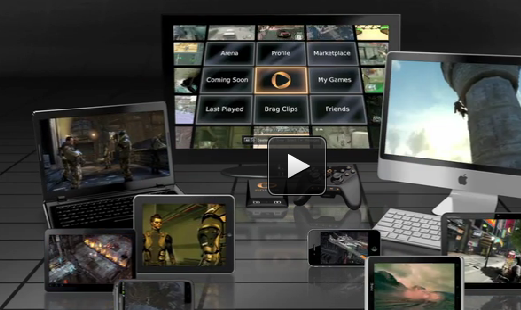 However I was incredibly impressed with the tech behind OnLive – delivering rich graphical interfaces to users instantly from a wide spectrum of Windows applications and retaining state correctly between sessions. All wrapped up in an attractive experience. Windows Store is coming in February – will your company have an application in it? 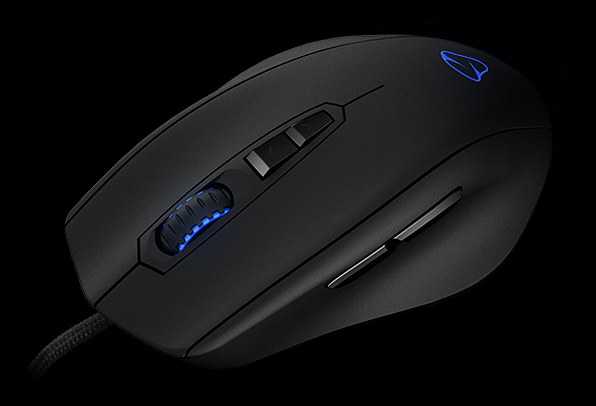 My main gaming mouse is a very nice Mionix Naos 3200 which has served me very well in 2011. However I needed something for my travels around the UK but didn’t want to spend too much just for it to get bashed around in my bag. I think I have found the perfect solution …. 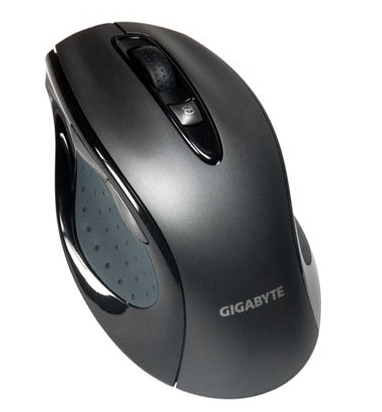 a switchable 800/1600 dpi Gigabyte M6800 for £10. Whilst my Naos has three dpi settings to 3200, I only use 1600 and 800 (for a spot of sniping). My only concern is the size … my hands are smallish which is why I can’t get on with the Microsoft SideWinder mouse (which is otherwise excellent). 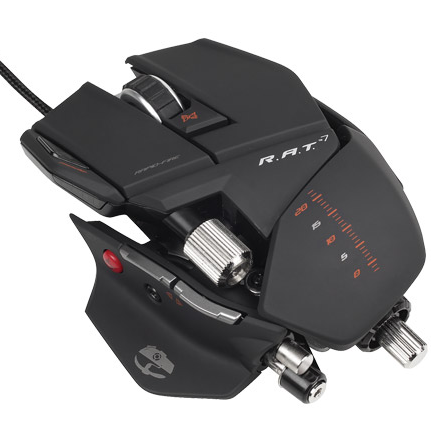 What I keep putting off is getting one of these – the awesome (albeit with mixed reviews) Cyborg Rat 7. P.S. The original had a sniper on top of a construction crane. A jet flies towards the crane and the sniper takes out the pilot. The plane gently glides into the crane… only for the sniper to take over as pilot. Sweet. 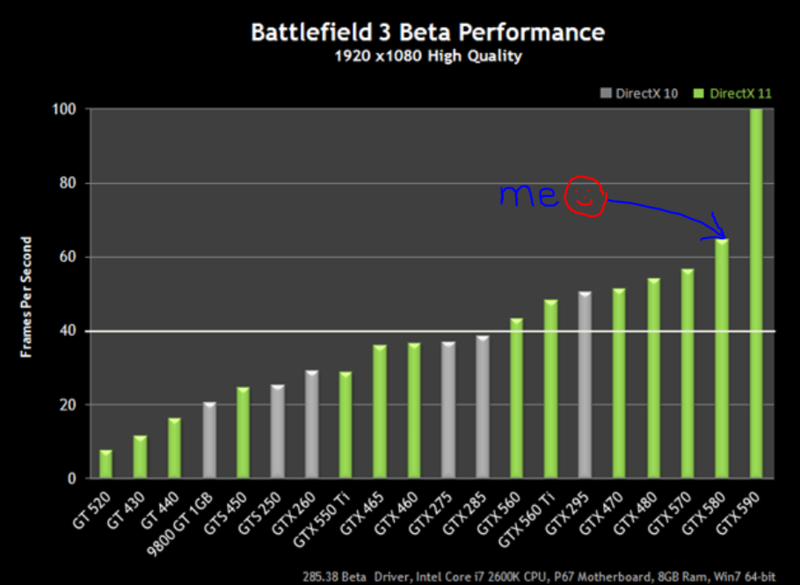 Hats off to Nvidia for doing a superb job with documenting GPU perf for Battlefield 3 – this is a great example of making it simple for users to understand the likely performance they will see and to make informed buying choices. And I can confirm this is pretty much spot on with what I’m getting.